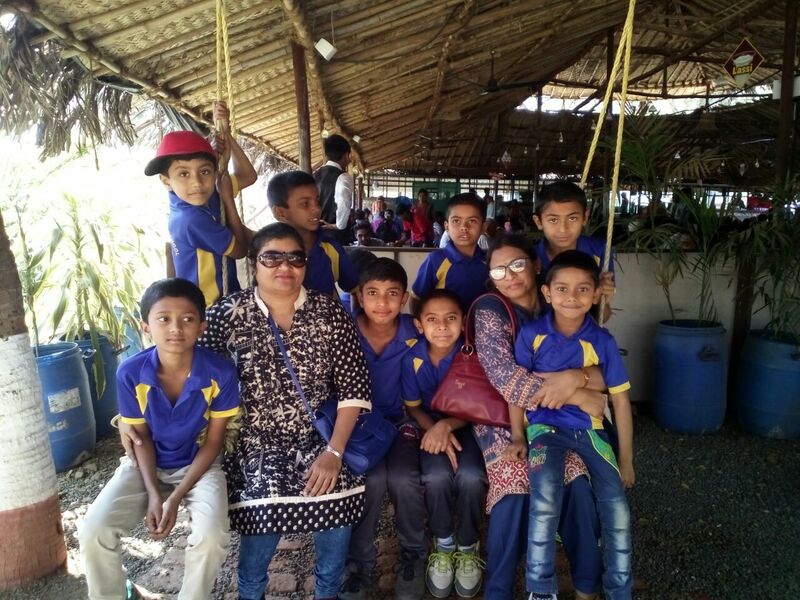 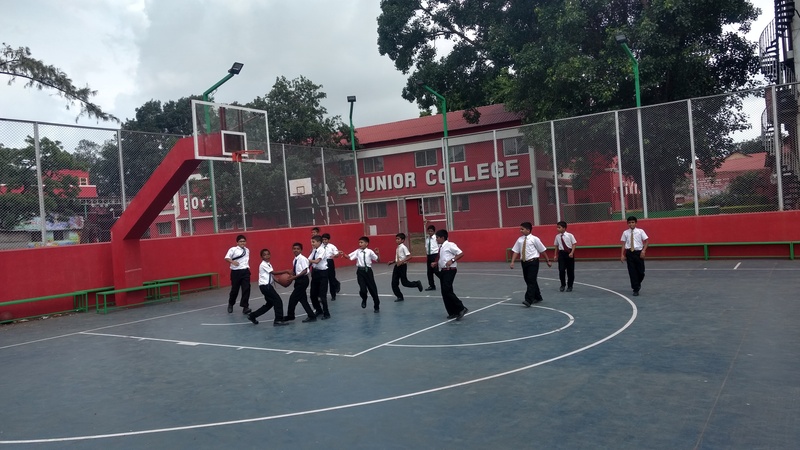 The boarders attend regular school from 8 am to 2 pm from Monday to Friday and thereafter they are exposed to various other activities to improve their academic, physical and social skills. 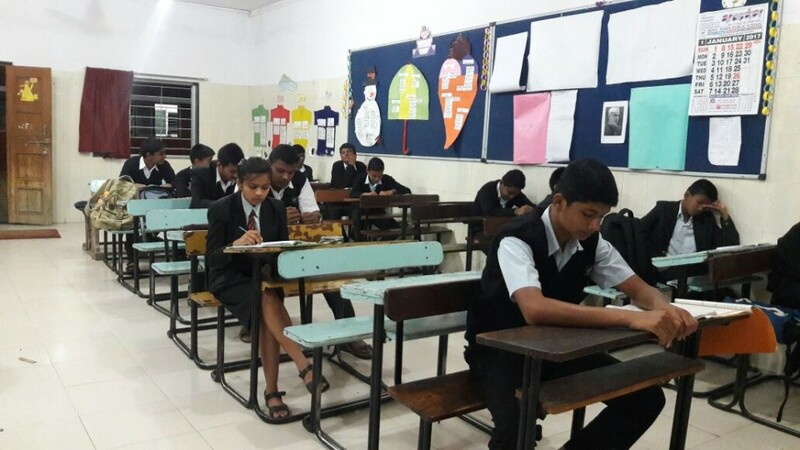 Extra classes for boarders are held for all subjects from Monday to Saturday. 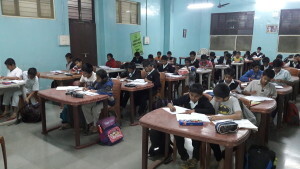 For Classes 1 to 7 the primary focus is on English & Maths. 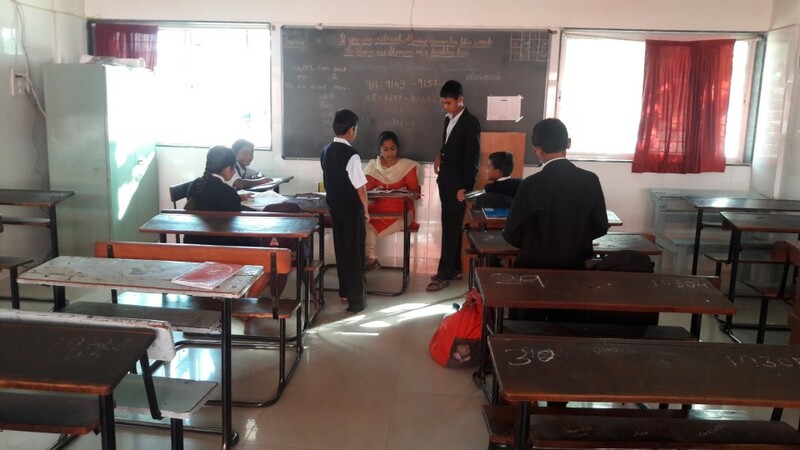 The students study in smaller groups and their Teachers also perform the role of Counselors. 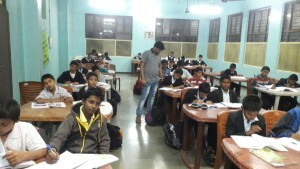 Supervised self-study periods are held on all working days. Students who are weak in any particular subject are provided with additional coaching in small batches so as to help them improve. 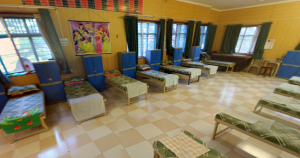 The Boys and Girls Hostels are well ventilated, screened against mosquitoes and kept very clean. 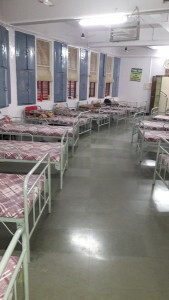 Each students has 2 lockers, one (in the Hostel) for clothes and one (in a separate area with CCTV camera surveillance) for valuables & food articles. 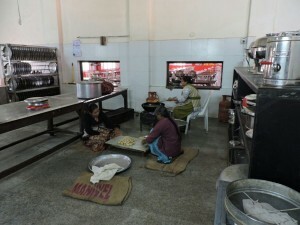 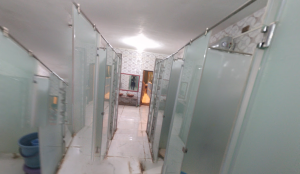 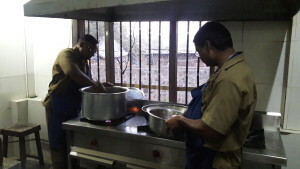 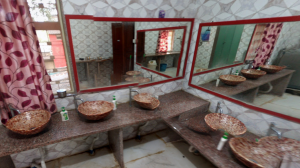 The bathroom are clean & hygienic and students have hot water baths every day. 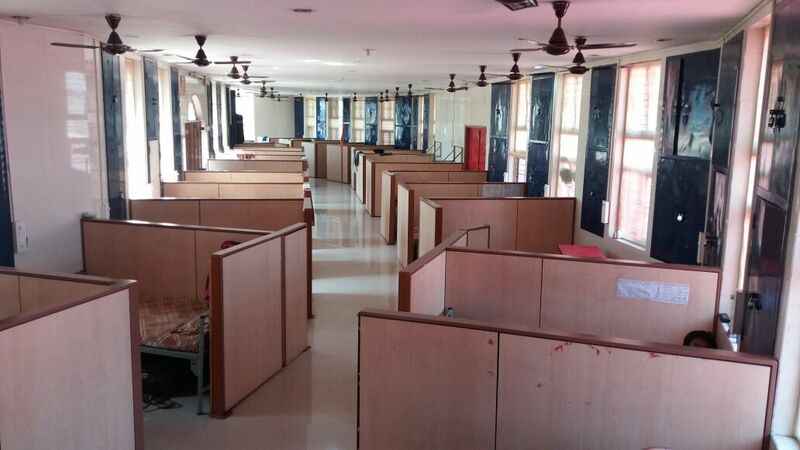 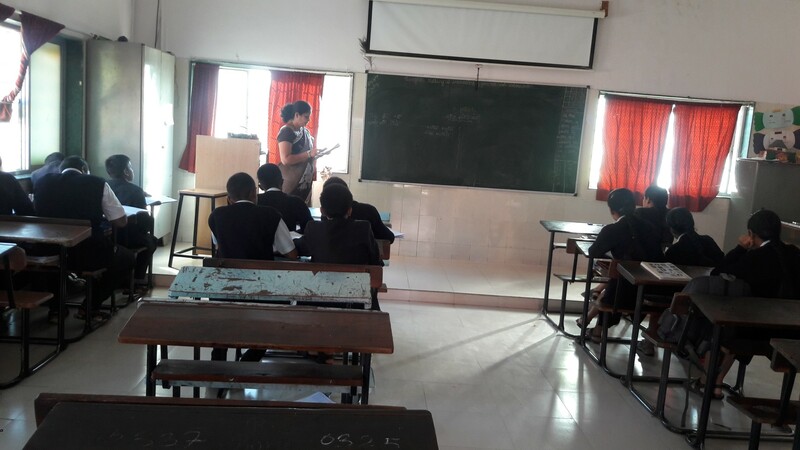 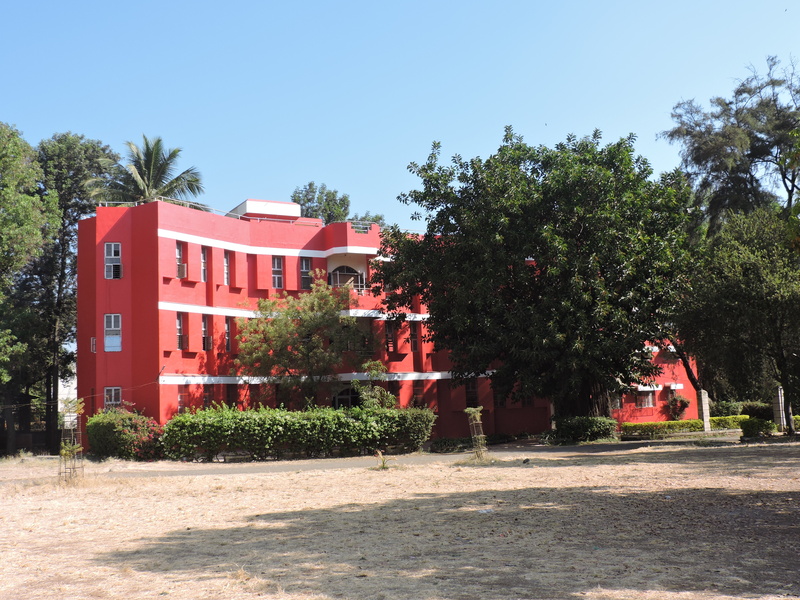 Senior students are given cubicles while junior classes have dormitory type accommodation. 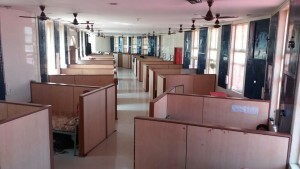 CCTV cameras are located at the entrance and study areas. 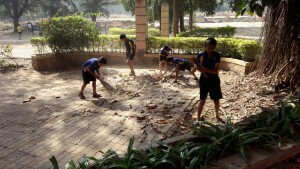 responsible citizen such as maintaining a clean, green environment and conserving resources. 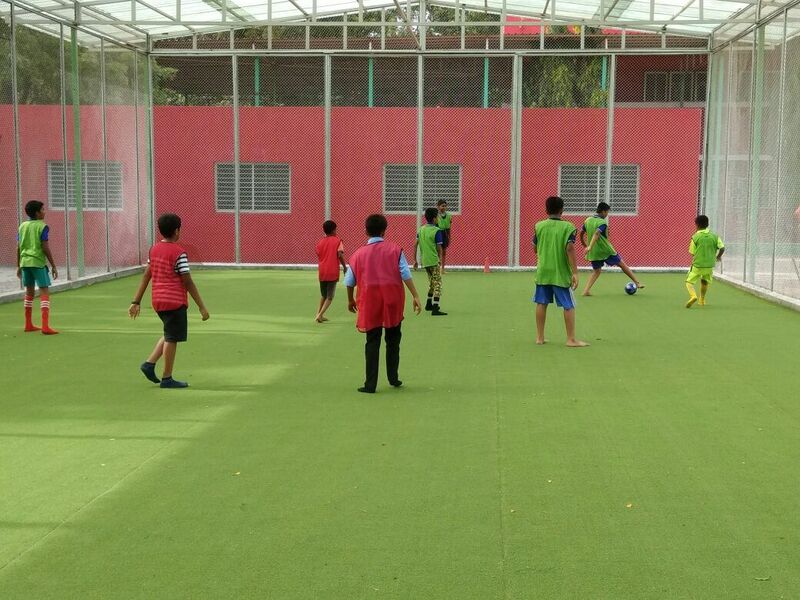 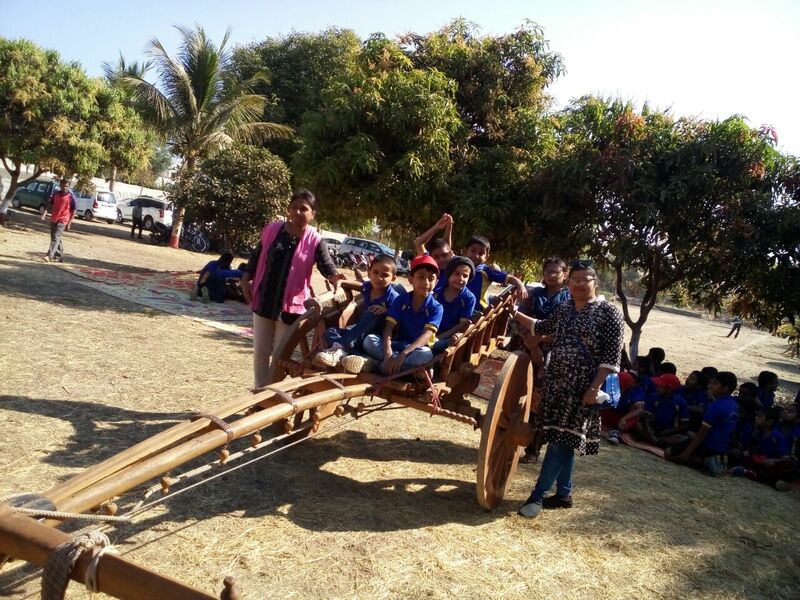 Students exercise and play under supervision for 1.5 hrs daily for 5 days a week. 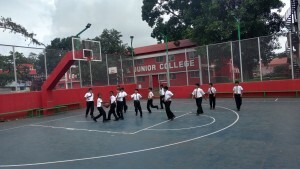 Coaching is available for football, basketball, volleyball, cricket, hockey, physical training and roller skating. 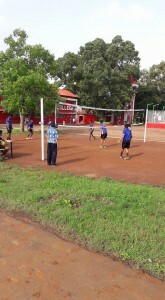 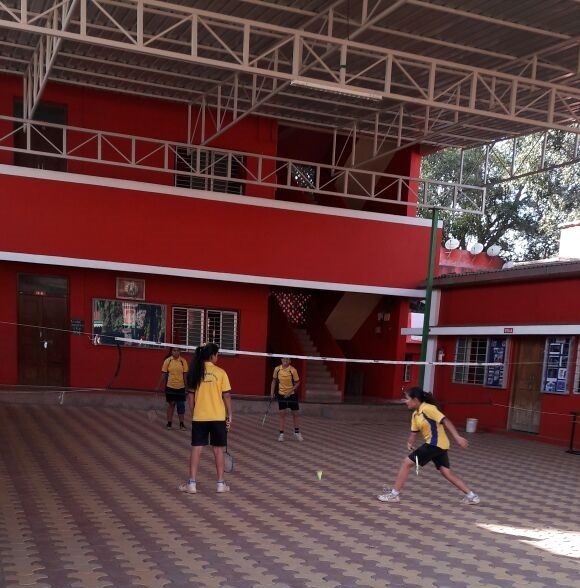 In addition students can also play badminton and tennis. 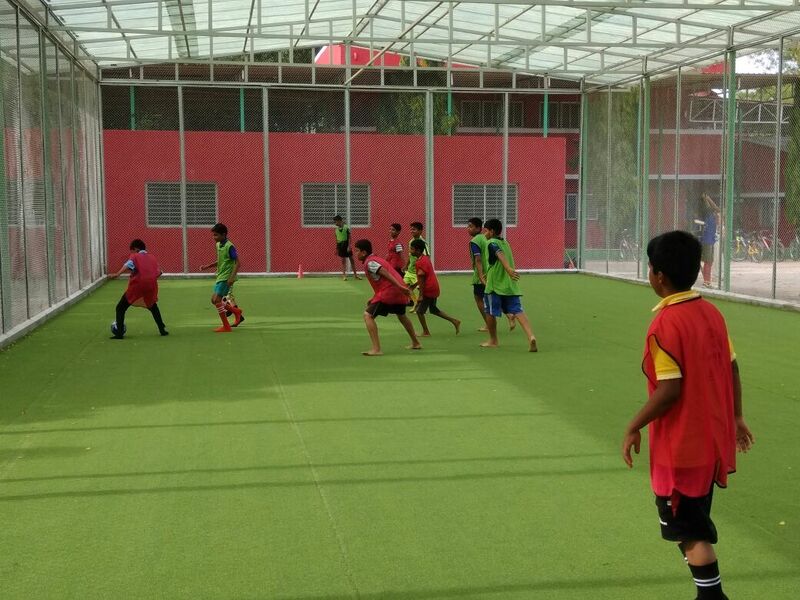 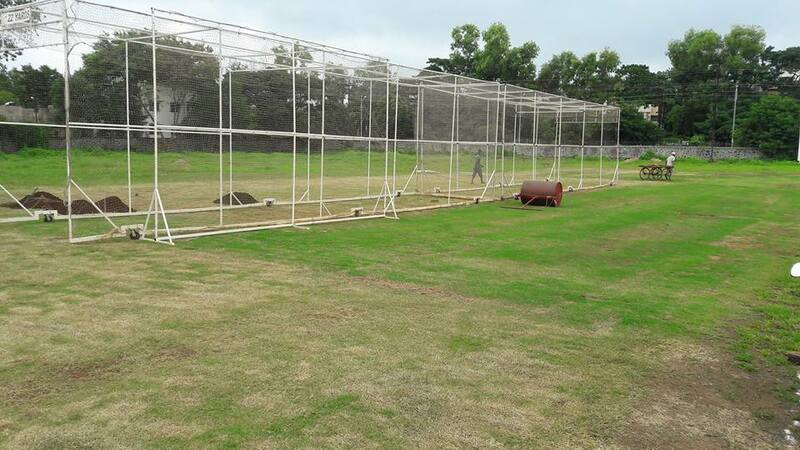 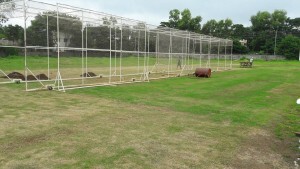 A roofed multi-purpose arena with artificial turf is available so students can play even in the monsoon season and our spacious playing fields and equipment are available to boarders in their free time. 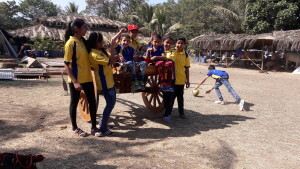 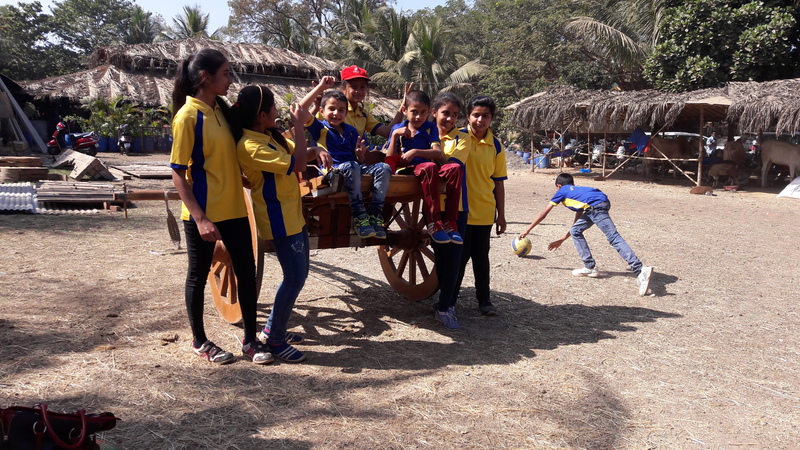 Our school football, hockey, kickboxing and handball teams have enjoyed immense success at District, State and even National level. 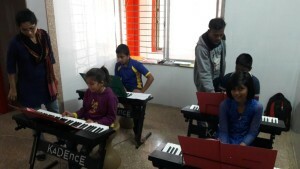 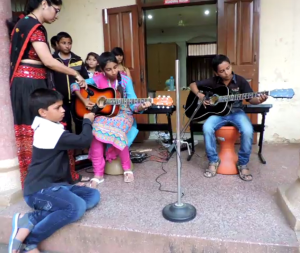 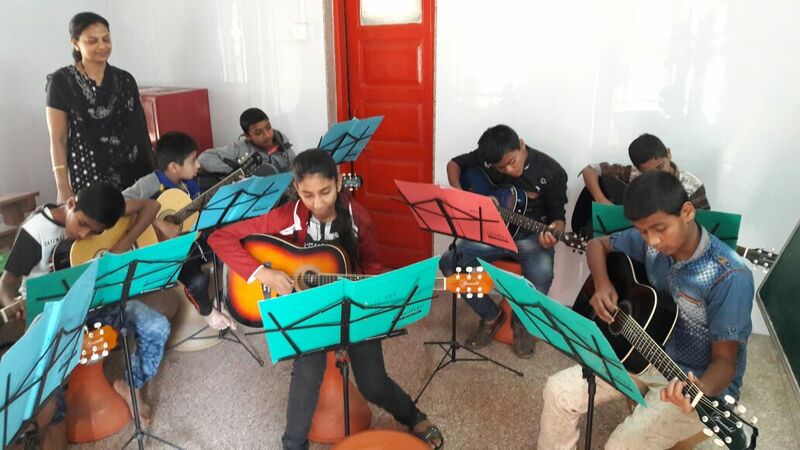 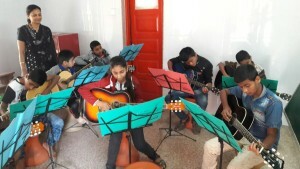 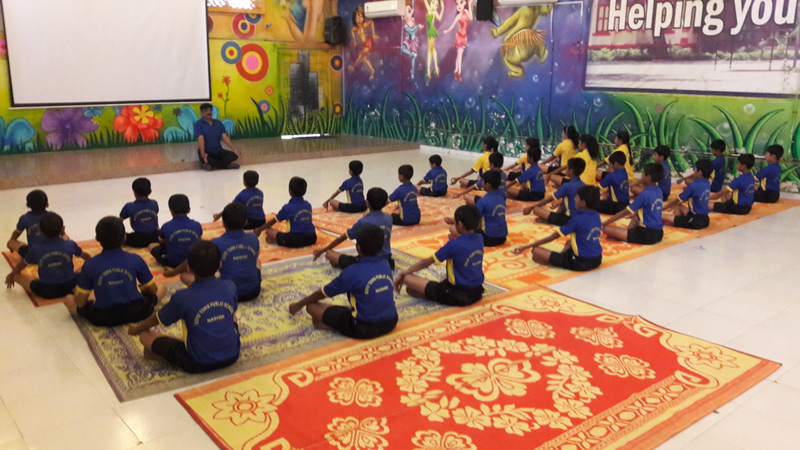 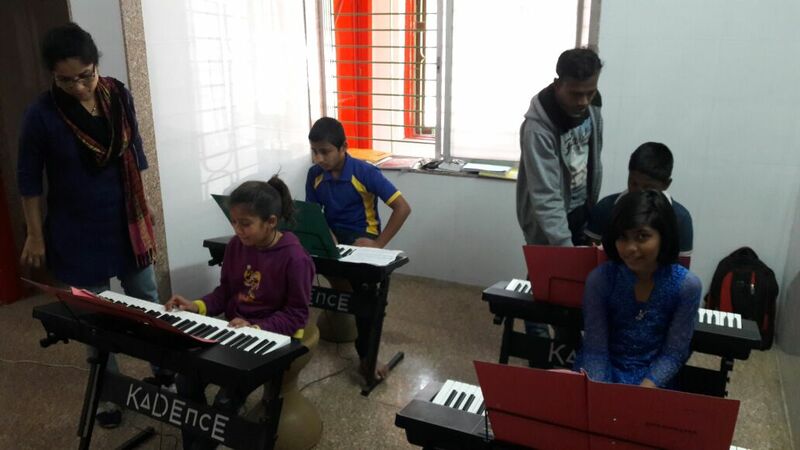 Hobbies – On weekends students can learn Music (Guitar & Keyboard), Yoga & Dance (Western). 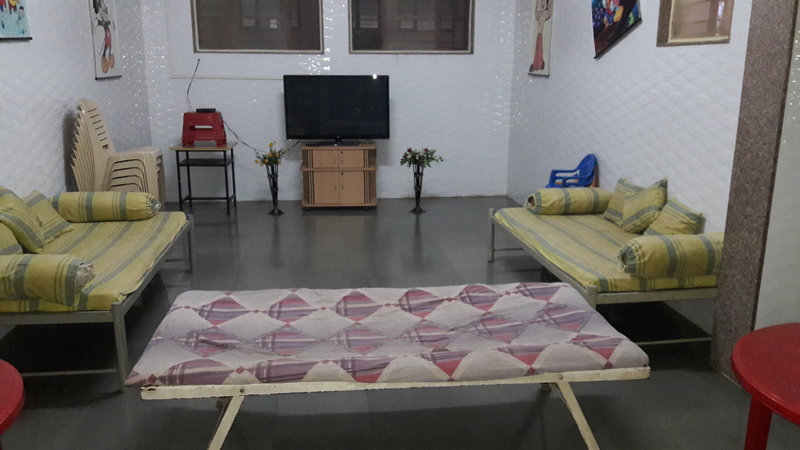 Indoor games – Carrom, table tennis, chess and other board games are available in the Hostels. Reading & TV – A wide selection of English newspapers and magazines are delivered to the Hostels daily / weekly. 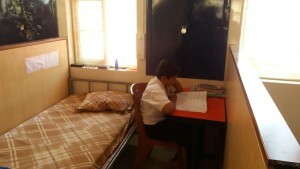 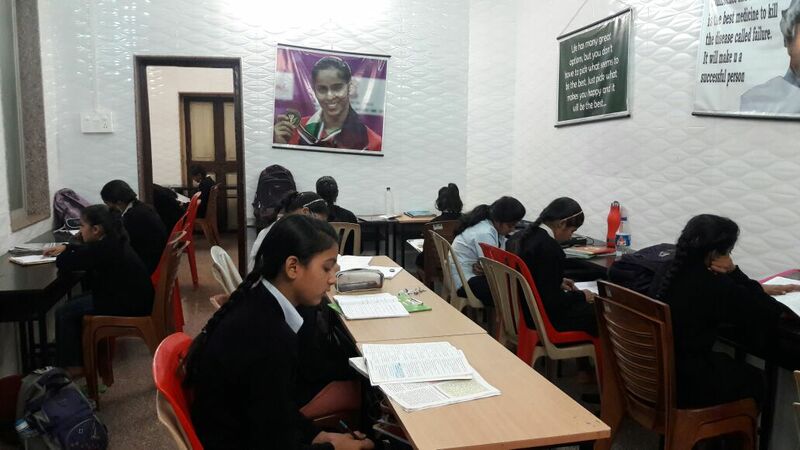 A library is also maintained in the Hostels (in addition to the school library). 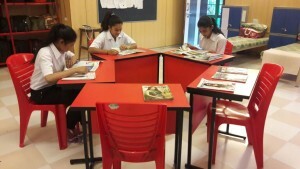 We encourage our students to read regularly to improve their language skills and general knowledge. 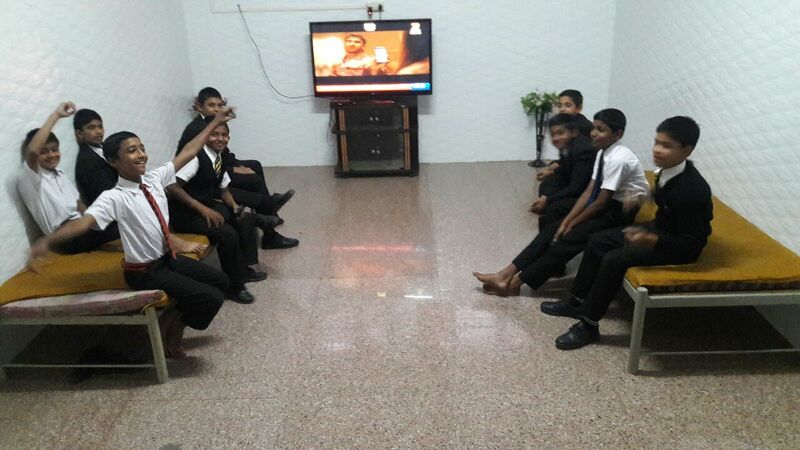 Students can watch TV programs at specified timings. 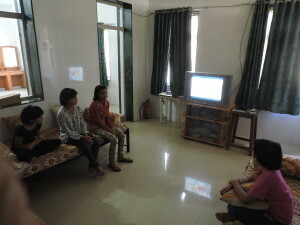 Only English language programs can be watched from Monday to Friday. 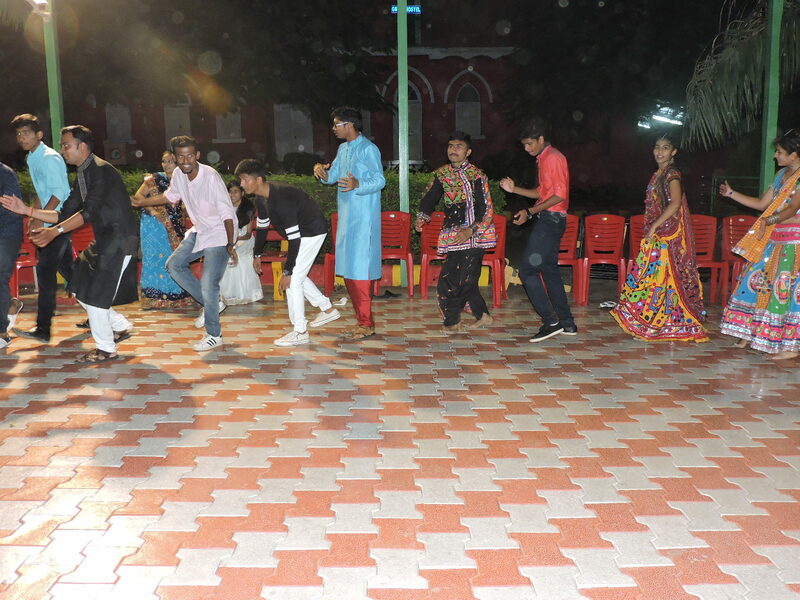 All festivals are celebrated appropriately with a get together. 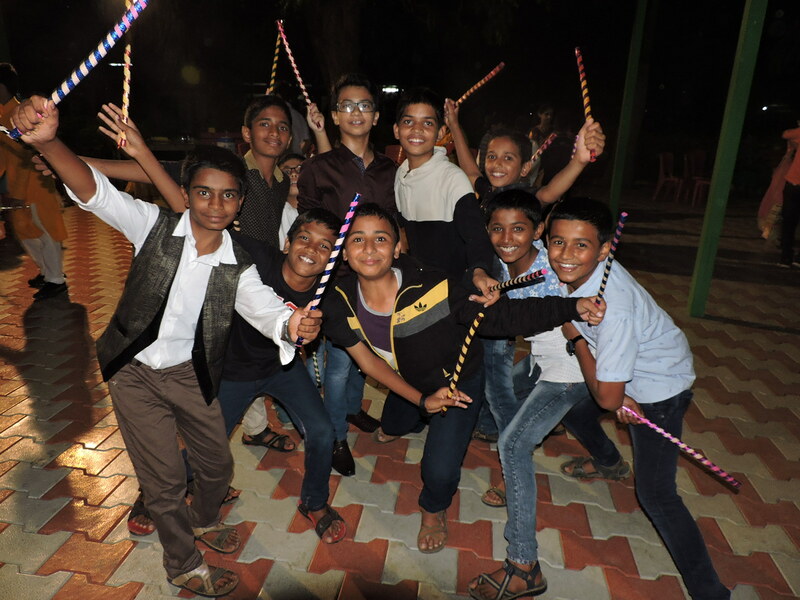 A party is held every month where the children dance, play games and are awarded prizes. 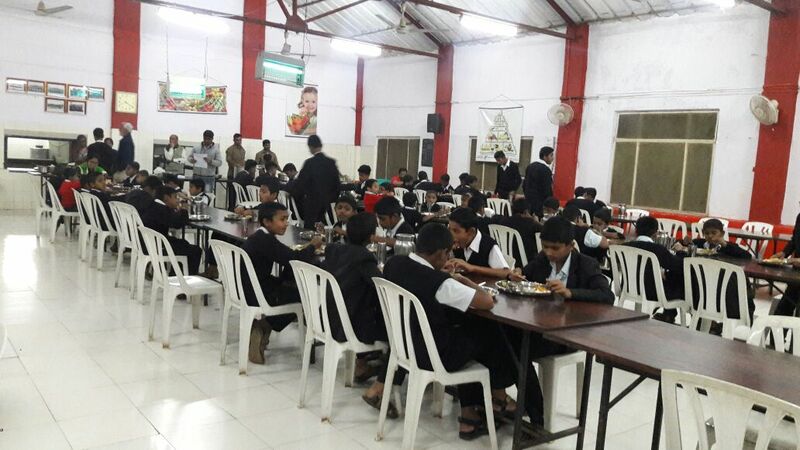 Our children enjoy an annual picnic, music nights and movies shown to them on a big screen in our Assembly Hall. 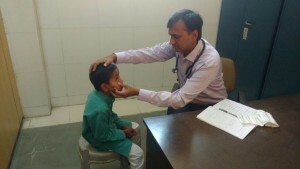 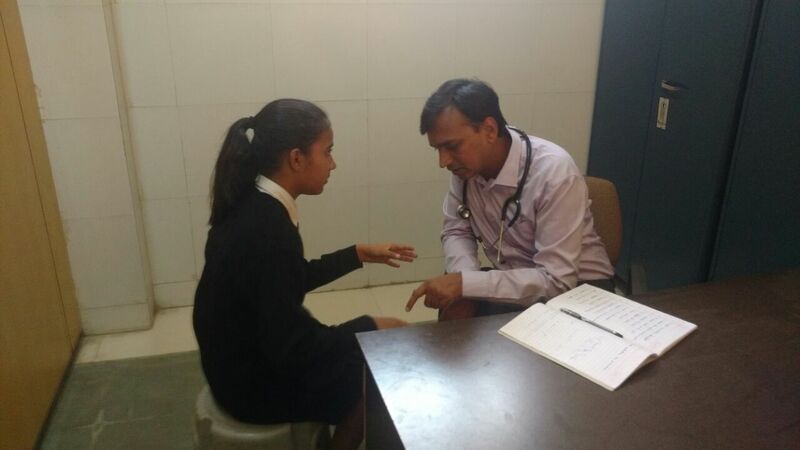 A renowned Doctor visits the school every afternoon at 2.30 pm to treat minor ailments. We also have a tie-up with a renowned Hospital located within a kilometer in case testing, x-rays or hospitalization is required. 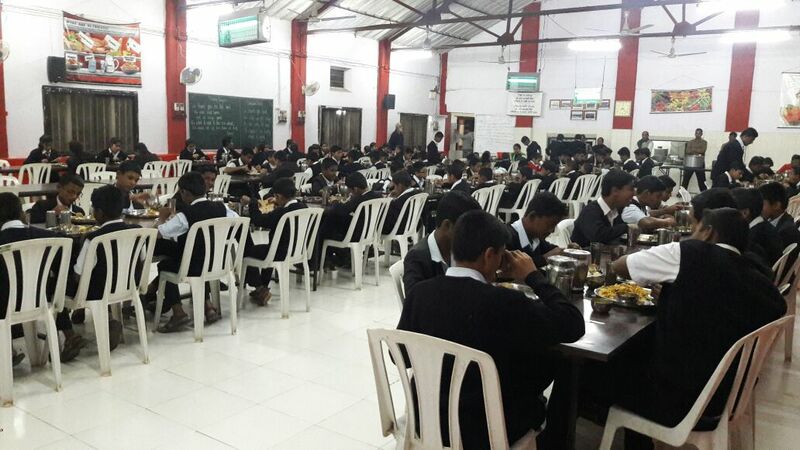 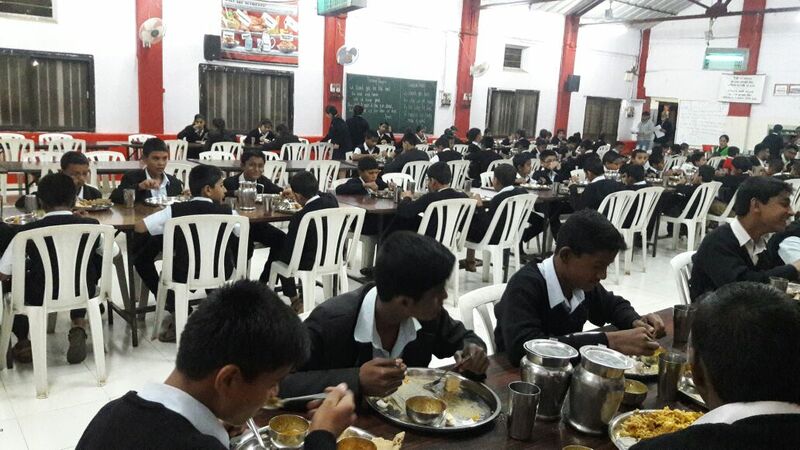 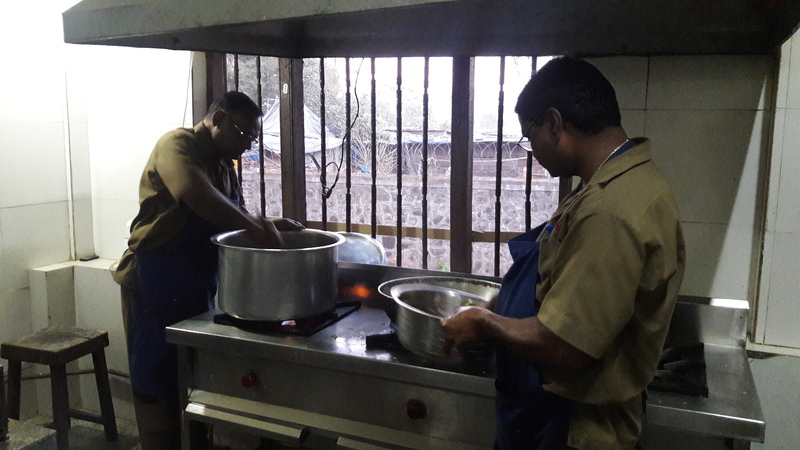 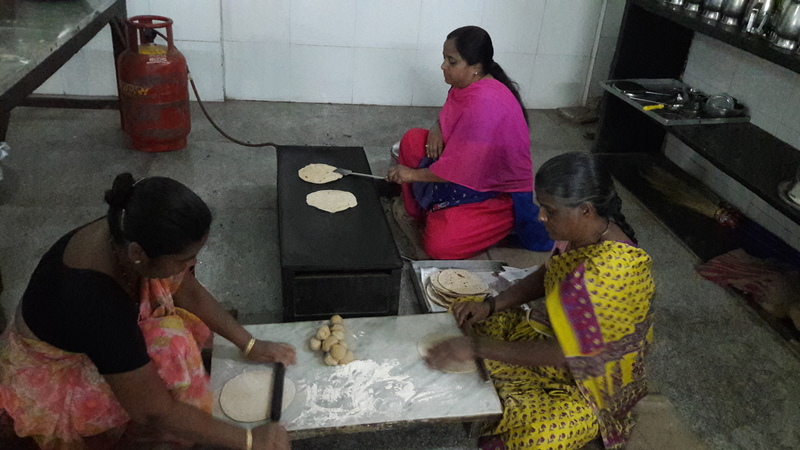 Our Mess is well equipped, hygienic and the children enjoy a healthy, tasty Veg / Non-Veg diet . 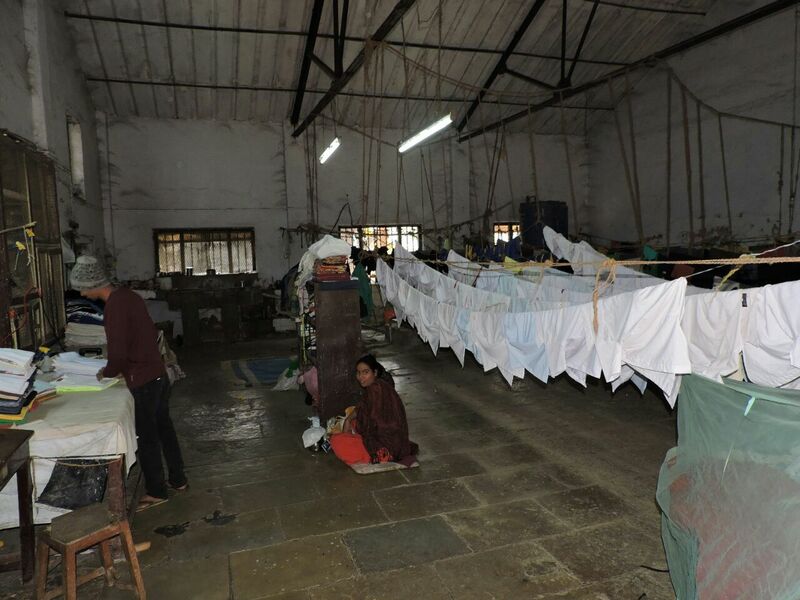 A fully equipped in-house Laundry is maintained to cater to the washing / ironing requirements. 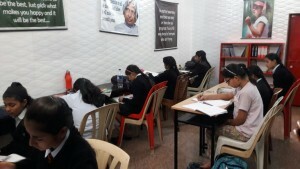 The Stationary shop distributes certain popular brands of items at less then market rates. Classes 8, 9 & 10 are allowed to go out for 1.5 hrs every Sunday to shop / eat snacks at College Road which is located close to the School. 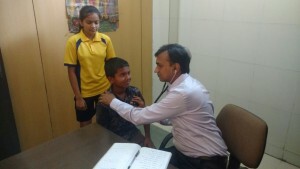 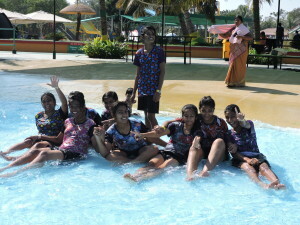 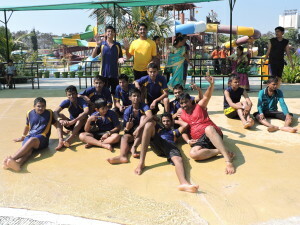 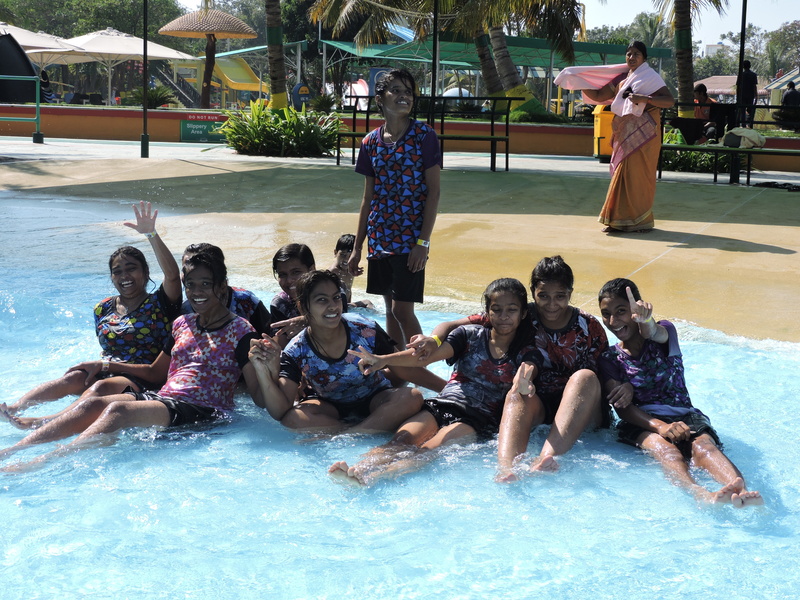 These visits are supervised by our Master-on- Duty (Boys) / Matron (Girls). 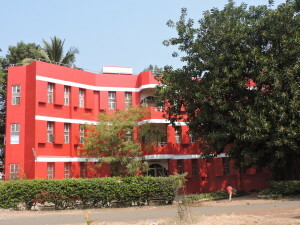 between 2.30 pm and 5 pm. 2) Saturdays – Between 2 pm and 6 pm. 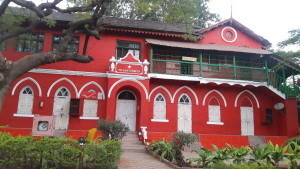 3) Sundays – Between 9 am to 6 pm. 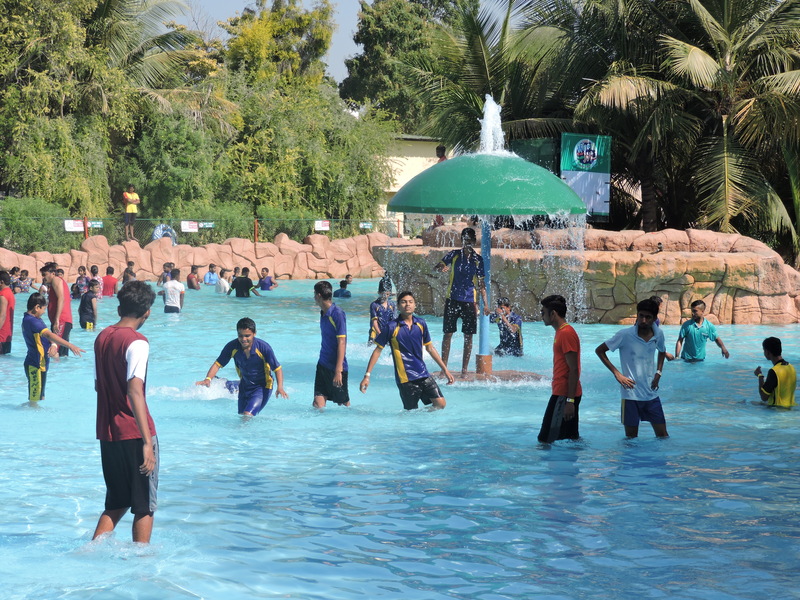 1) Full Day – Will be allowed on Sundays between 9 am and 6 pm. 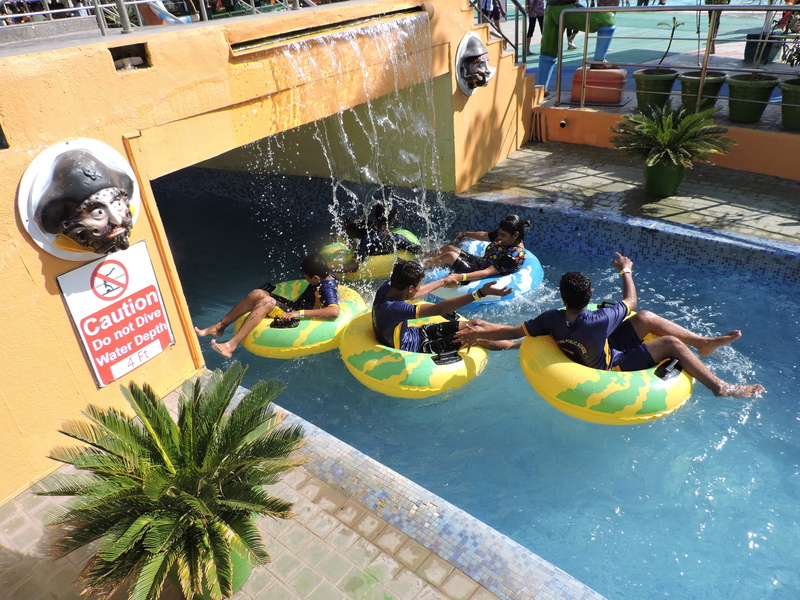 2) Overnight Outings – Will be allowed from 2 pm on Saturdays to 6 pm on Sundays subject to a maximum of two per month. 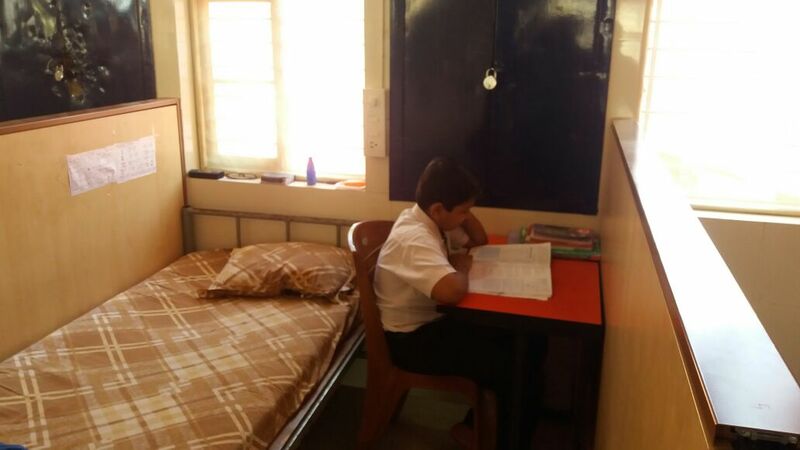 3) Others – Will be permitted against specific request from parents based on merit. 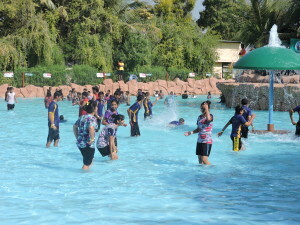 Outing will not be allowed in case of school functions, exams, etc. 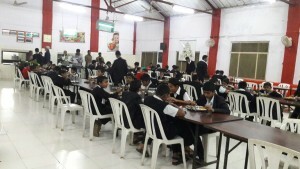 Boys' Town School & Junior College, Nashik, Maharashtra, India - 422 007.